The GFFA conference was an eye-opener for me. After 35 years of crusading the industry, it is energising to see to see that the « high politics » is finally paying attention to the fundamental changes in agriculture. 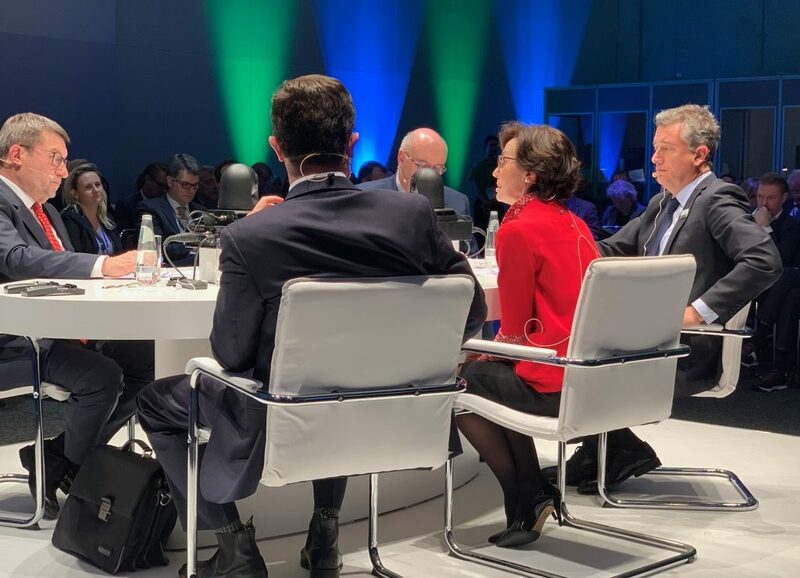 The Berlin Agriculture Ministers’ Summit brought together more than 80 agriculture ministers and policy-makers from all around the globe in order to discuss the issue « Agriculture Goes Digital – Smart Solutions for Future Farming”.